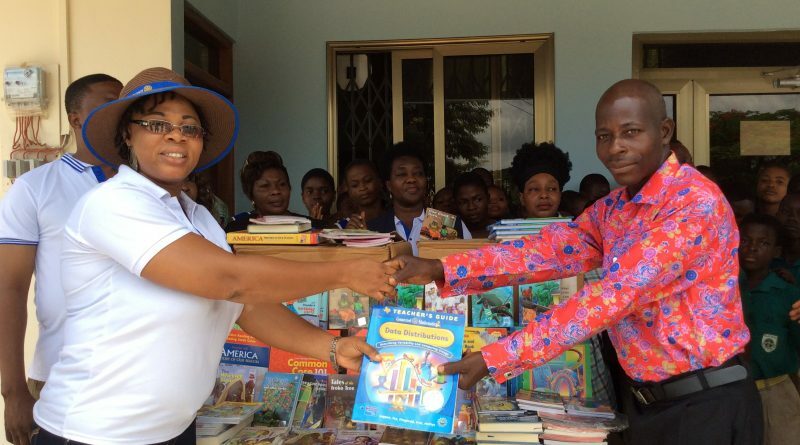 The Rotary club of Ho has presented sets of books to the South Dayi district library at Peki Tsame in the Volta region. 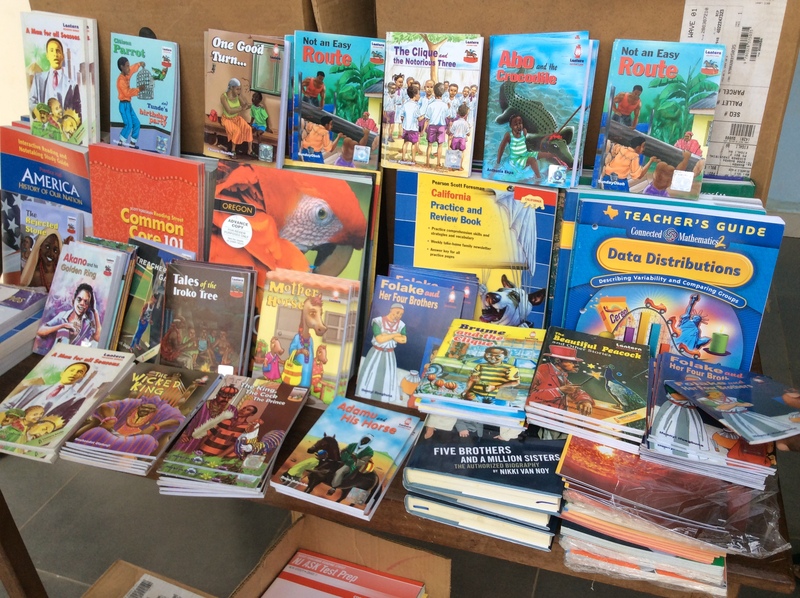 The assorted books worth few thousands of cedis included novels from African and American writers for students of all levels. 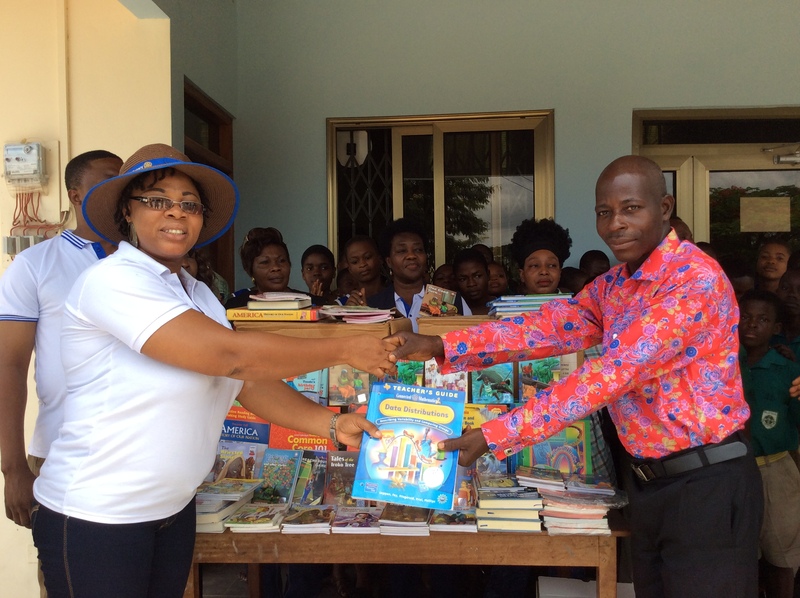 Madam Sussan Delali Cudjoe, President of the Ho Rotary club who presented the items at a brief ceremony on Wednesday, said the gesture stems out of the club’s initiative of promoting reading skills among students in order to improve their literacy level. She noted, Rotary as an organization is committed to the promotion of quality basic education, hence its inclusion in the club’s key operational tenets and expressed the hope that, the boos will not only augment the library stock but also be utilized by students to acquire knowledge. “As a club, we want to promote literacy among our children and one of doing that, is to inculcate in them, the habit of reading. So this donation is just to support that course. Apart from this, we done interventions in other key thematic areas to improve the lives of our people in this region as well,” Madam Cudjoe noted. 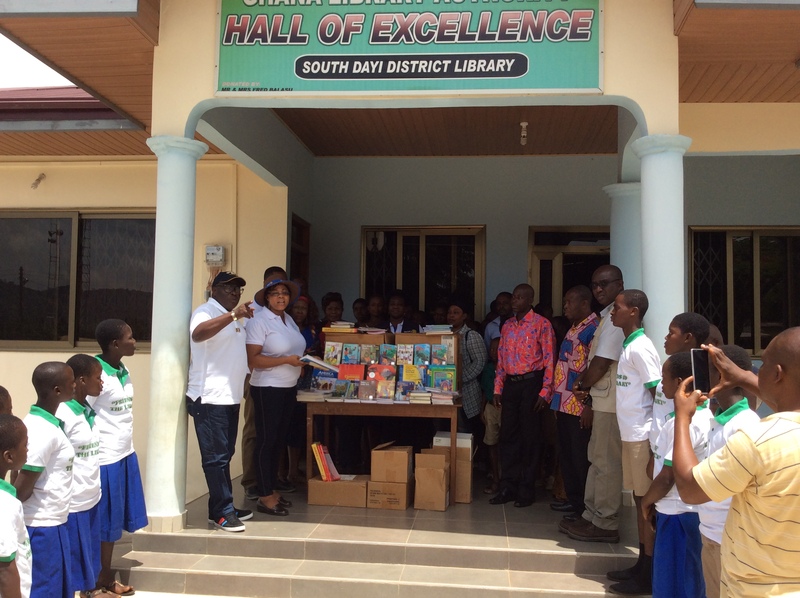 Mr. Gatro Kofi Kuma, board chairman of the library, who received the items in the company the library staff and heads of the community basic schools, commended the club for its passion to be of service to humanity. He said the gesture from the Ho rotary truly reflects the club’s motto of ‘service before self’ and encouraged members to continue to bring relief to the less privileged in the society. Members of the club later interacted with some of the students to encourage them to take their studies seriously in order to climb the academic ladder with ease.